Artichoke was considered the aristocratic ingredient in last century. Even the Catherine de Medici, Queen of France, was fond of it. 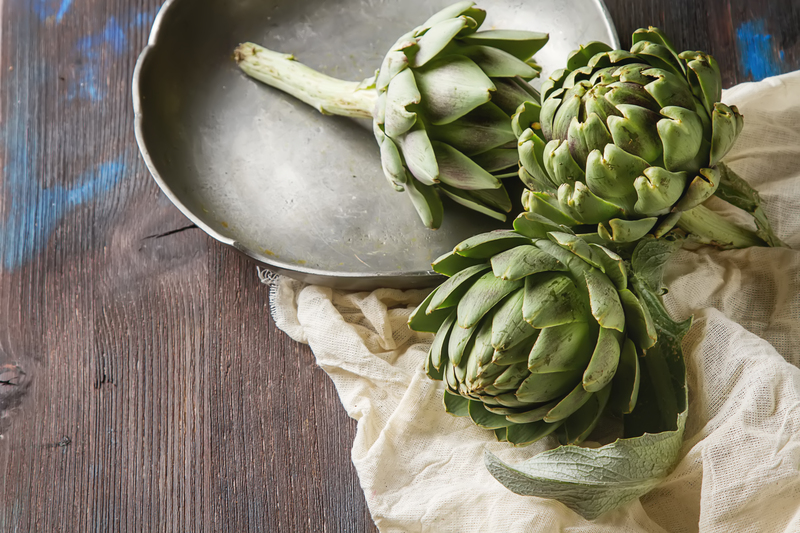 This spring, Osteria proudly presents the special menu of luscious artichokes. Book now for an imperial dining experience!